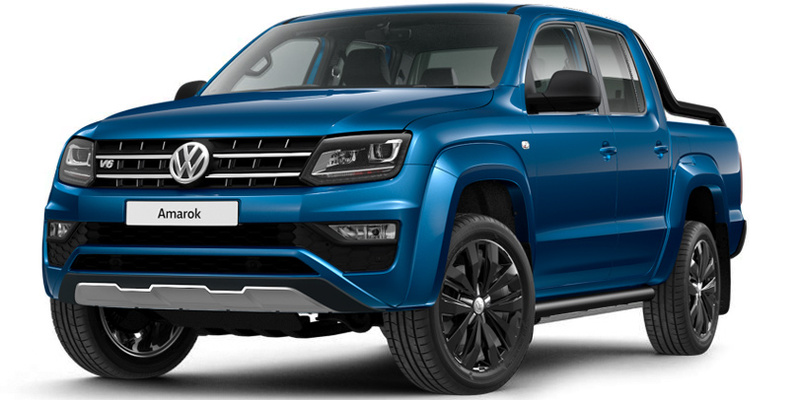 With adjustable front seats, uncomplicated but clever dashboard, multifunction leather steering with multifunction display and practical stowage pockets to keep your Amarok tidy. With the 5 star safety rating you can feel at ease on any journey knowing the extensive safety equipment in every Amarok will minimise the risk of harm. 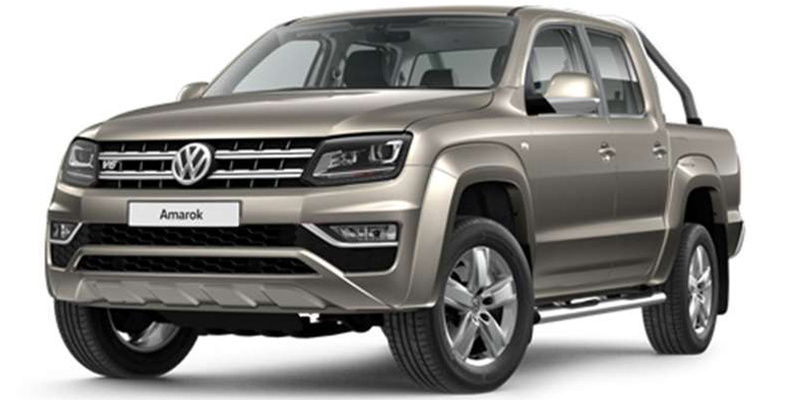 The Amarok will help make you a better and safer driver. 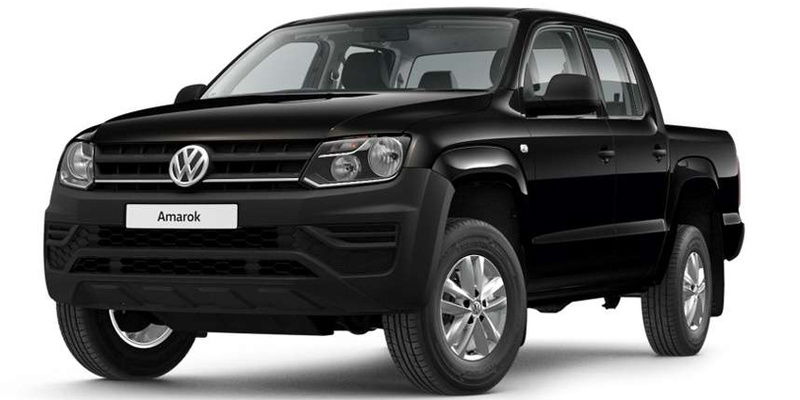 It would be remiss of us not to also include a bunch of our comfort and convenience features. 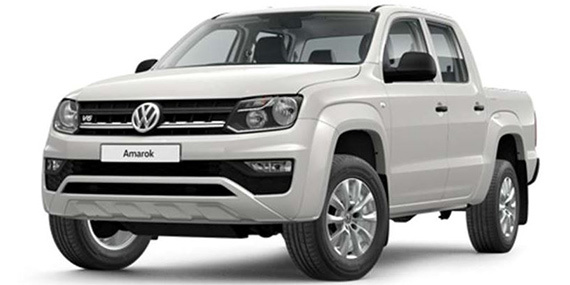 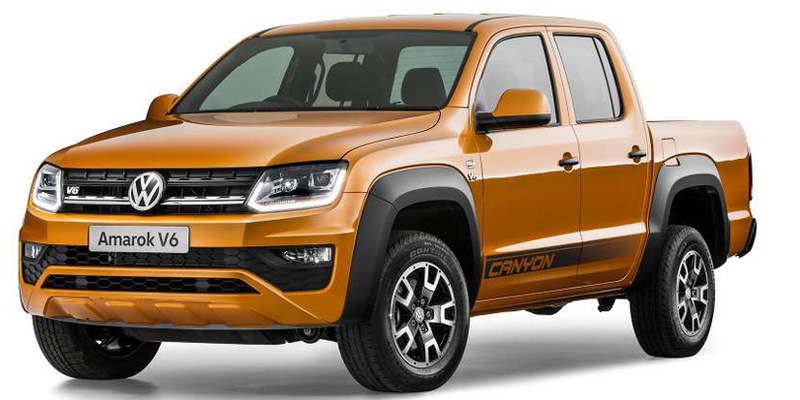 The Amarok boasts off-road technology that makes short work of off the beaten track.